Christmas trees are something that can never be safe if you have a cat. 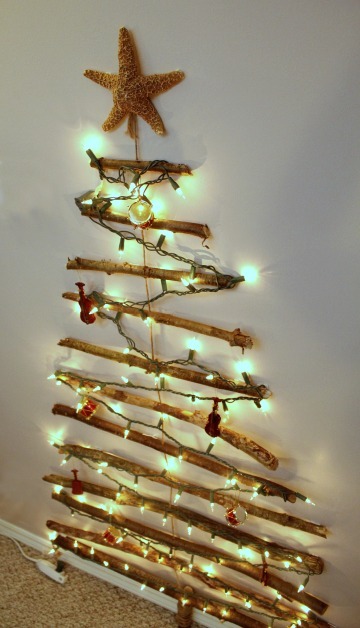 So here are few awesome ways that the whisker owners have adopted to safeguard their trees. Cats hate vacuum cleaners! 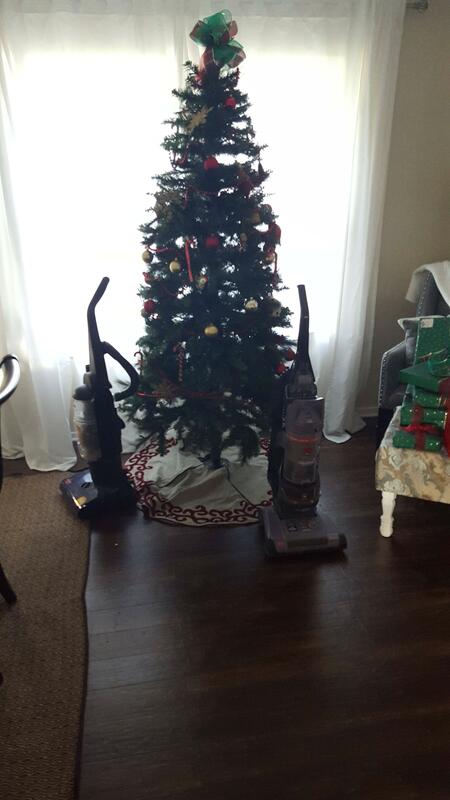 This tree is sure to be safe from the cat attack as it has employed two vacuum cleaner guards. 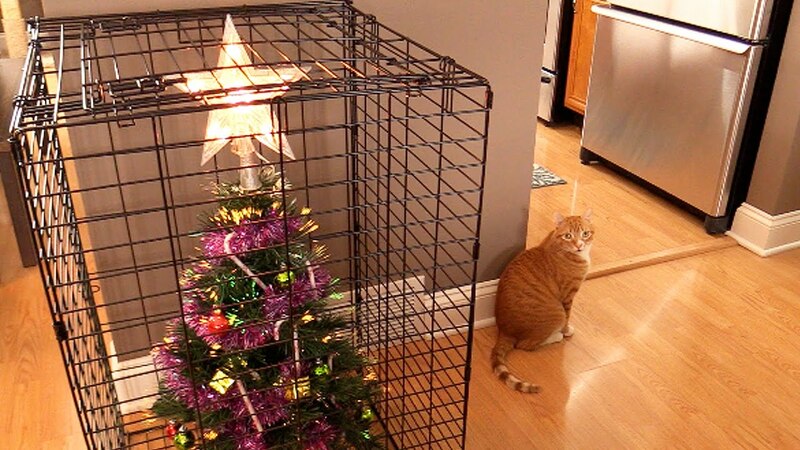 This is an ‘out of the box’ idea that a cat owner used to safeguard his Christmas tree. Boxing the tree is equivalent to saving it. 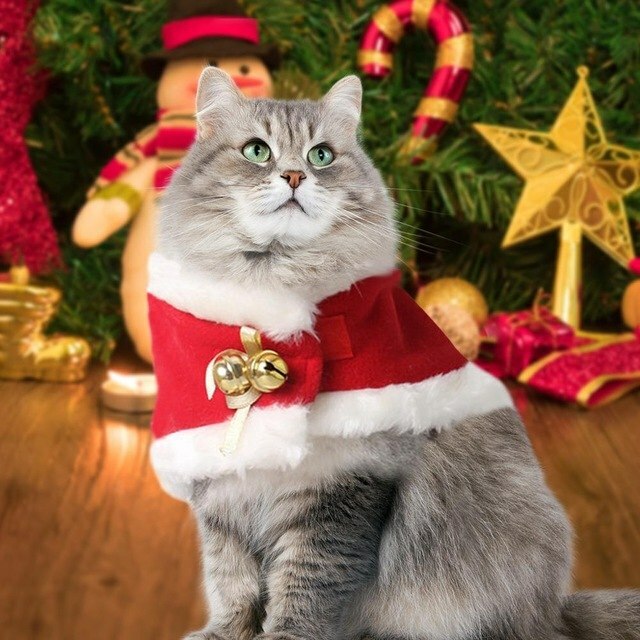 This hack works for the obedient feline friends who get a punishment of wearing the Christmas cloak every time they jump on the tree. 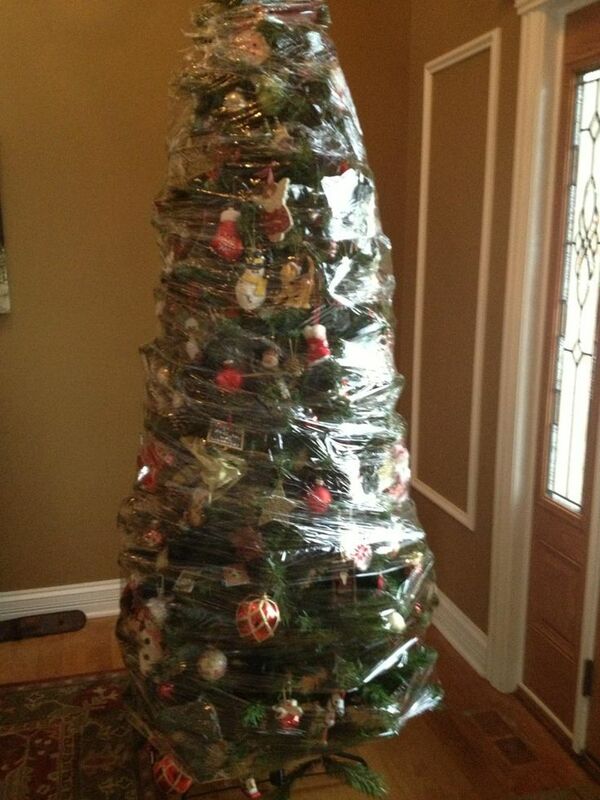 For all the cat owners, safeguarding the Christmas tree is a big deal. 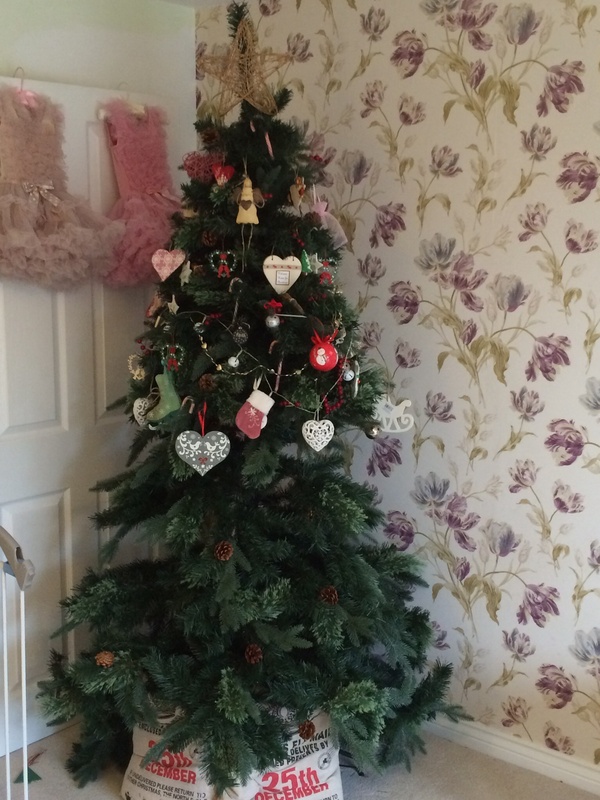 Here is how a cat owner made his Christmas tree to keep his cat at pace from the tree. A safe Christmas with a naughty little cat is a dreamy affair. 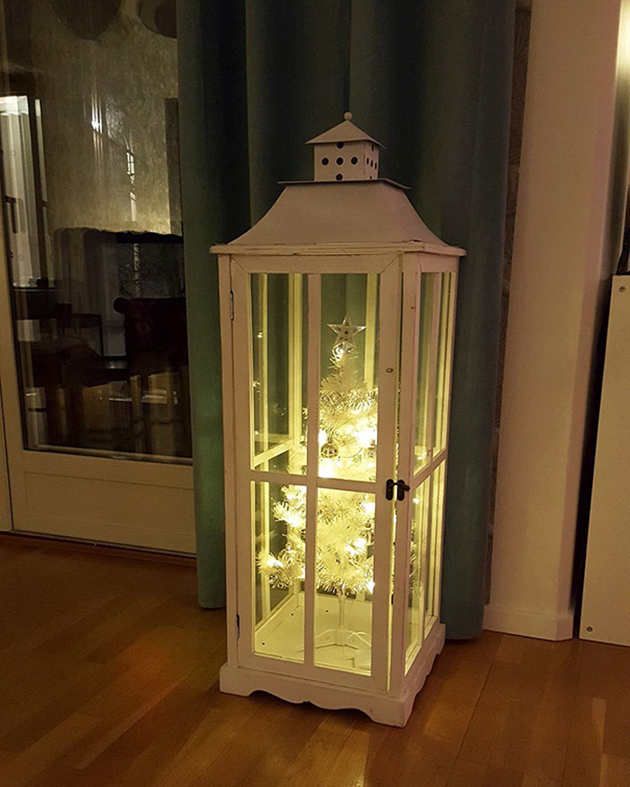 Here is how a cat owner managed to protect his Christmas tree by caging it. This is all that an owner can afford when he/she has a pet cat. 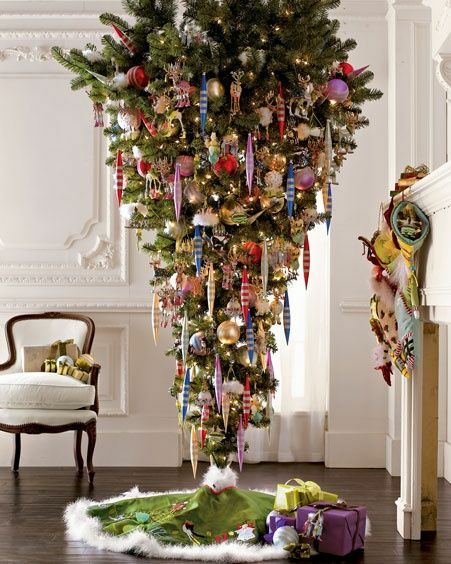 This Christmas tree with lesser branches narrates the tales of owning a naughty little feline who will never let a Christmas tree to stand out upright. Half Done? – No ehhhh! It’s done! This tree may seem incomplete for many, but if you also own a furry-purry friend at home, you can certainly make out that this tree is fully done.